We have some BIG news for you. 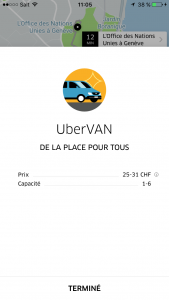 Today we are launching UberVAN, with space for up to 6 people. 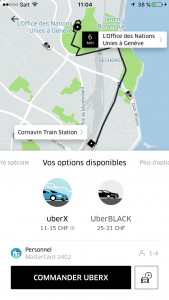 So whether you’re spending the night out with your squad or rushing to the airport for your family holiday, UberVAN is your safe and reliable option, at the same price as UberBLACK. 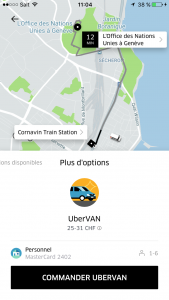 How to request your UberVAN? One more thing: did you know you can even easily split the fare with your friends and save even more? Because fare splitting is fair splitting! How does fare split work? 2. During a trip, click on Split Fare to divide fare equally between two or more riders. 4. Split fare cannot be used after the trip ends.